This project has been made possible by the generosity of a number of kind people who donated their content or time, or have made resources available for us to use. Check out THE EXTRA MILE PODCAST too! 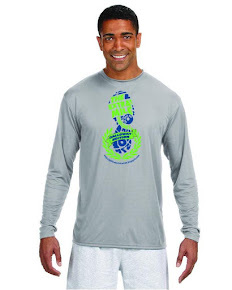 Check out our apparel store! Please check out our amazing sponsor! 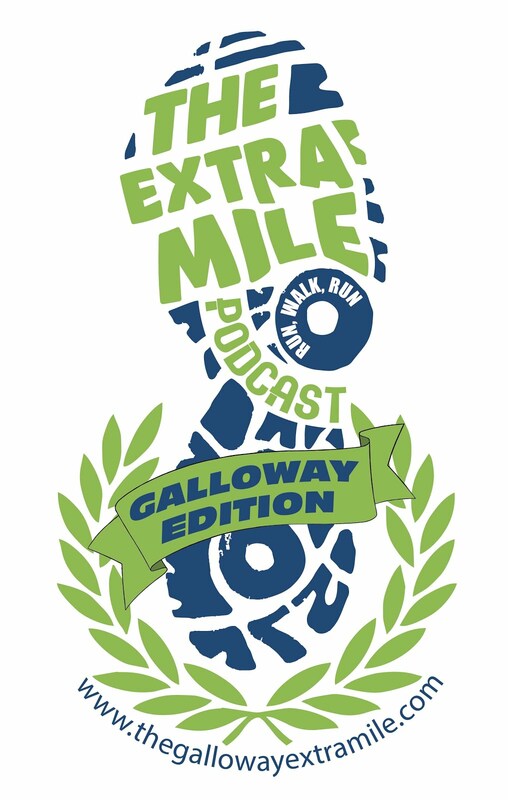 The Extra Mile Podcast- GALLOWAY EDITION is a podcast for runners of ALL abilities who want to learn everything they can about the Galloway RUN/WALK/RUN training method right from Jeff ! This podcast will Run/Walk you right through Jeff's 30 week marathon training schedule and gently get you to the finish line of your fall marathon "INJURY FREE"!! !